Senate, House propose bills for congressional oversight of VA’s Cerner project, would require reports of any major cost increase, loss of health data, delay or privacy breach. The House Committee on Veterans Affairs introduced legislation today that would strengthen congressional oversight of the U.S. Department of Veterans Affairs’ transition from its legacy VistA EHR to the Cerner platform. 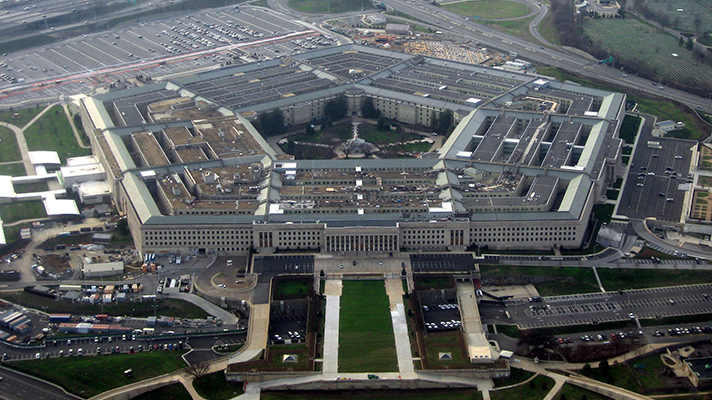 Introduced by committee Chairman Rep. Phil Roe, R-Tennessee, and ranking member Rep. Tim Walz, R-Minnesota, the bill is designed to ensure “seamless interoperability” between the U.S. Department of Defense and the U.S. Department of Veterans Affairs. The congressmen and co-sponsors expressed continued support of the VA’s desire to modernize its system, along with the VA’s decision to choose the same EHR as the DoD. The proposed bill will require the VA provide Congress access to the agency’s key implementation and planning documentation. Further, the agency will need to report to Congress with any major cost increase, loss of health data, delay or privacy breach. “It’s well known that large IT modernization projects, particularly those in the government, often encounter significant problems,” said Bergman. A similar bill was introduced in the Senate by Sens. Jon Tester (D-Montana) and Richard Blumenthal (D-Connecticut) on Thursday. The legislation would require a one-time comprehensive report on timelines, cost projections, risk management plans and a plan to ensure the new EHR works with non-VA providers. The VA would also need to provide quarterly updates on the project’s implementation --- including changes to the initial plan. As part of the Veterans’ Electronic Health Record Modernization Oversight Act of 2017, the agency is required to provide Congress with key planning and implementation documents for the Cerner project, as well as copies of contracts to verify the project’s status and how funds are being spent. VA Secretary David Shulkin, MD, announced its plan to implement Cerner for its new EHR in June. Just last month, Shulkin said the agency said it will soon sign the contract with Cerner. He estimated the project would take seven to eight years to complete, with the first roll-out in just 18 months after the contract is signed.